5 approaches to skincare? What’s yours? Skincare these days can be a total minefield don’t you think? It was never this complicated years ago. I had a great aunt who at 90 years of age had the most incredible skin. Totally glowing, barely a wrinkle in site, just gorgeous. It’s no secret that things were definitely easier back in the day. Now, you have endless rows of products to choose from, that’s why a reliable line of Misumi skincare products can allow you to constantly stack up whenever you need. Providing you with the opportunity to have a stable and consistent routine for as long as you need. At 18, I was fascinated by this and asked her what the secret was – simple she told me, she washed her face with cold water and Dove soap and then she used the original Oil of Olay (now just referred to as Olay). She also drank tons of water, never smoked and never let her face tan in the sun. She always had pale but beautiful skin. Not complicated at all. It didn’t need to be. These days there is so much ‘advice’ and ‘research’ out there and soooooooo many products to choose from, it’s all just a little bit too complicated for my liking. Although I am certainly not someone who buys into the massive claims that some products make, I’ve certainly tried all sorts over the years. Silly really, when my great aunt had such good advice and was living proof of a simple approach. How do you approach skincare? Do you fall into any of these four approaches or do you have a different approach? Do you adopt a natural approach to skincare? There’s a great deal to be said for eating plenty of fruit and vegetables and drinking loads of water everyday. Flushing out the toxins in our bodies and providing our skin with the nutrients it needs to glow. Things like apple cider vinegar and coconut oil are also recommended for the skin. Both of these can be taken internally and also applied directly onto the skin. Apple cider vinegar can reduce age spots, fight blemishes and spots, fight wrinkles, reduce toxins in your skin, and balance the pH of your skin. You can dilute with water and soak a cotton wool pad, as well as mixing with hot or cold water and making a drink out of it. Try adding lemon juice if you aren’t keen on the taste. Coconut oil is thought to have many benefits, including being great for the skin. You can make a lovely warm drink by melting a tea spoon of coconut oil in warm water. You can also apply it directly to the skin. It works really well on chapped lips. It is anti-bacterial and anti-fungal, so it helps to combat spots and other skin issues. It works very effectively on dry skin and it’s a brilliant make up remover too. It’s thought to delay the ageing process and give skin a healthy glow. Are you approaching your skincare from the inside out? Perhaps you are really hot on what you eat and drink and your approach is that good skin comes from within. Perhaps you are already using some of the things detailed above and following a good balanced diet, with plenty of water too? I do think that in general good skin does come from within, although I also feel that environmental factors play a part, as does stress. Taking vitamins can give your skin a boost and fill any gaps that your diet cannot, but what about liquid health supplements? Have you considered something like LQ Skin, Hair and Nails? 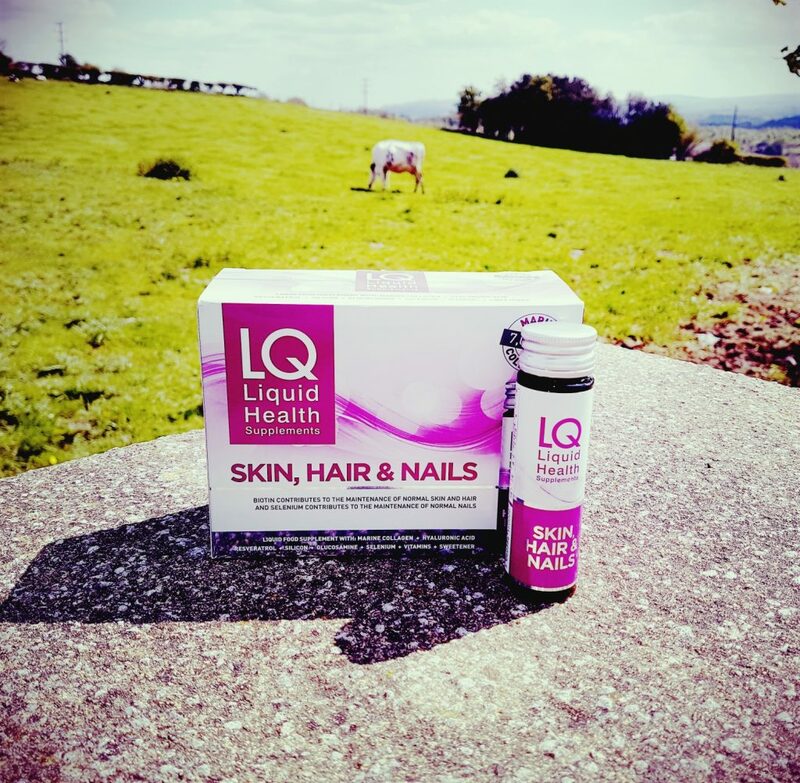 LQ is scientifically formulated to help support and maintain normal skin, hair and nails with collagen, hyaluronic acid, resveratrol and vitamins and minerals. The blend of ingredients is available in a daily 50 ml liquid health supplement which can support hair and nail growth. The idea is that you drink one 50ml bottle per day initially for between 1-3 months. From then on you can continue every day or to maintain the results and benefits you could reduce to taking 3-4 bottles per week. These are great for anyone who struggles with taking vitamins in tablet form. The liquid is not unpleasant and although a box of ten bottles is a very pricey £29.99, the more you buy, the more you save. Don’t expect overnight results. Like any approach to skincare this is a long-term process. Are you less about the natural and more about the luxury? There are so many luxury skincare brands these days, all making all sorts of claims. I guess if you have the money and like trying things out you could do your own research and give them all a whirl, but I doubt many people are in that position. 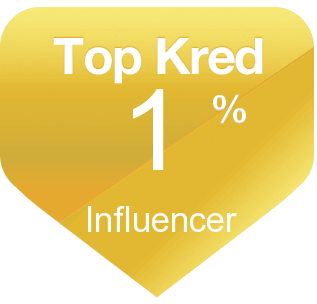 You could go from reviews and recommendations before you invest in something, but equally what works for one person, might not work for another. You could go for a brand that has been around a long time, or equally you could look at the time that a brand has put into developing a product. 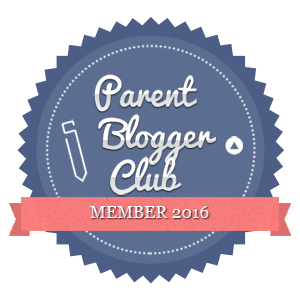 Have you heard of CULT51 products before? I hadn’t until recently. CULT51 skincare is designed to restore the skin’s natural youthful radiance to give a smoother, fresher, firmer complexion that really glows. Results are achieved using the finest actives at concentrated levels to really affect not just the skin’s surface, but penetrate into the deeper layers. The night cream, as an example took over two years to develop. It is full of scientifically advanced ingredients at the highest concentrated levels, giving over 51 anti-ageing benefits that are thought to have long term lasting results. The combination of active key ingredients are thought to work together with your skin’s own molecules to encourage growth and generation of new skin cells – promoting collagen and hyaluronic acid production whilst protecting against genetic ageing. Now I have to say that this cream is truly luxurious. Skin feels and looks better after one use without a doubt. I don’t feel that it stays that way though, so you certainly need to keep re-applying. All fine of course until you come to the end of the pot. The price tag makes me feel rather sick if I am totally honest. A 50ml pot would set you back £125.00. 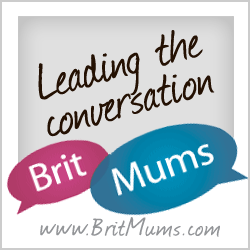 How many mums have that spare to spend on a face cream? That said, this seems to be able to restore skin back to being as close to baby skin as you are going to get – pretty impressive. Is your approach to skincare more budget? 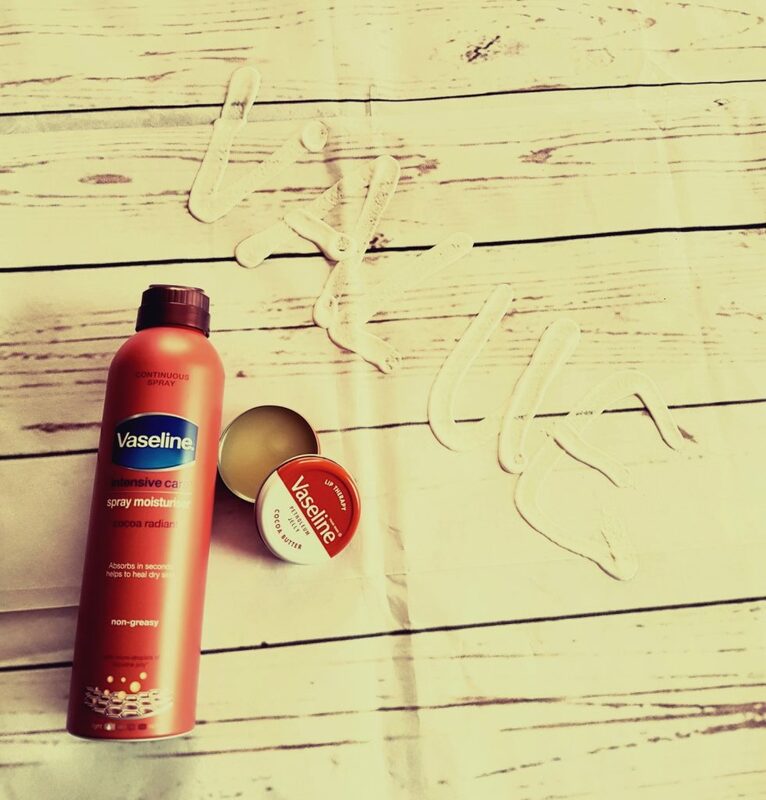 Vaseline is probably the best range of products I would describe as a budget range. 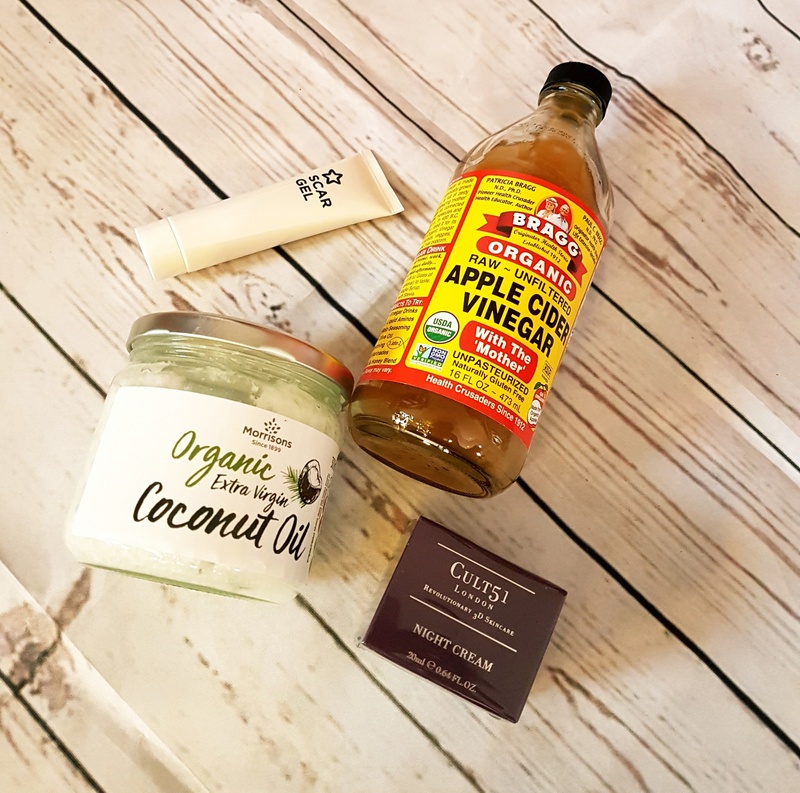 We always have these products in the house and I’ve always used the products on myself and my children. As a child we always had Vaseline in the house and all the family used it. It is a brand I trust and it’s totally affordable, as well as being something that can serve a range of purposes. These days the range produced by the brand has hugely expanded and one of our favourites is the Cocoa Butter range. This smells lovely, as well as delivering everything you would expect from Vaseline. The lip therapy, which everyone in the house uses, can be picked up from Boots for £1.95; and the continuous spray moisturiser is just £3.29 in Boots at the moment. Skin is left soft and protected as this is so gentle it’s normally fine for all the family, I really wouldn’t be without Vaseline. How about you? Perhaps you have a specific skin condition and so you have to tailor your skincare accordingly? Perhaps you have a scar you are trying to treat, or something you are trying to cover up? Superdrug has introduced it’s first own branded scar gel product that can offer impressive scar reduction caused by troublesome acne, burns, skin irritations and even surgery. Scars can affect both the body and mind, overtime they can often fade in colour and become generally less sensitive, however the healing process can be lengthy. Scarring usually develops within the first few months after the injury, peaks around six months and will usually resolve or mature in 12-18 months. Superdrug’s new scar get treatment helps to make existing scar tissue flatter, softer, more elastic and less visible whilst also helping to reduce pain in the area. It can reduce the formation of new scars. This can be picked up from Superdrug for £14.99 and can be used on stretch marks as well. It seems to improve the condition of the skin under and around the scar which is helpful in the over all look of the scar. I imagine it takes time to have a profound effect but given this is much cheaper than other scar gels out there it might be worth carrying on treating the area. Perhaps you have a pigmentation issue with your skin, or psoriasis or a problem with acne? You could benefit from using silver soap. 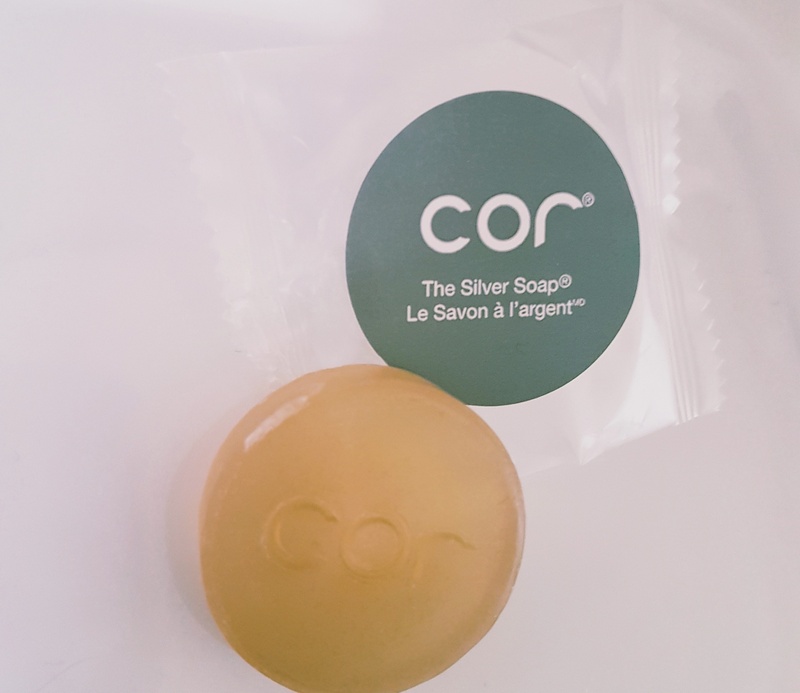 Cor Silver Soap is based on natural ingredients – Silver, Silk, Collagen and Hyaluronic Acid and has a unique patented formulation. 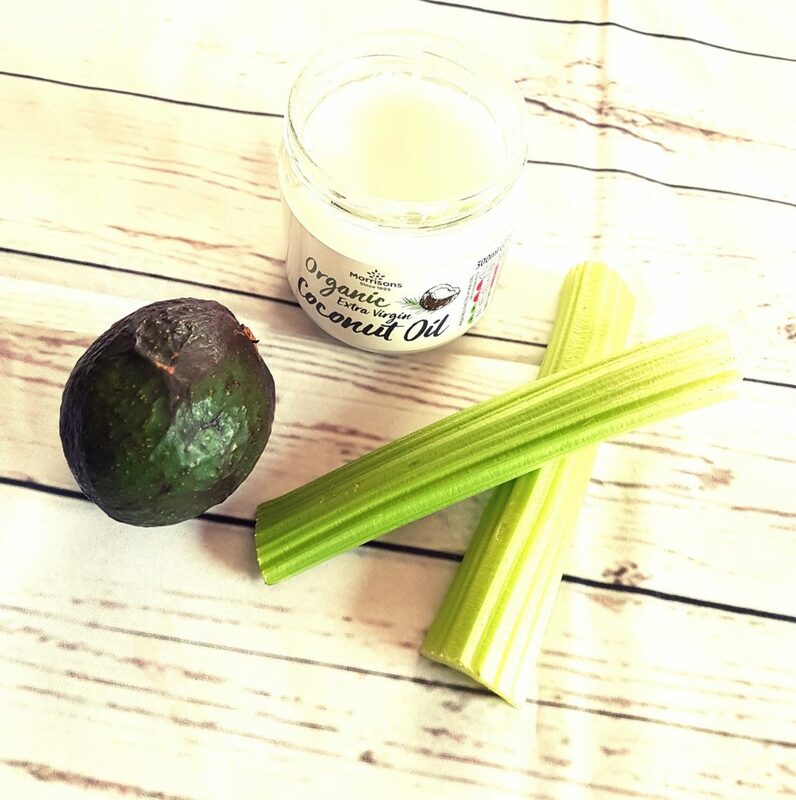 It creates silky smooth healthy natural glowing skin and has helped many people suffering with specific skin issues, giving them quick and sustainable results. It initially feels quite drying on the skin but that doesn’t last long and perhaps is just the feeling of the impurities leaving your skin. After a few washes it seems to have quite an illuminating effect on the skin, as well as tackling specific skin problems. It is quite pricey, soaps starting at £16 but if you have a particular skin issue you have tried everything for and nothing has worked this would be worth a try. How do you approach skincare?